Sorry, but we cannot send catalogs or orders outside of the lower 48 states. *Please make sure your mailing address is correct before adding it to our mailing list. 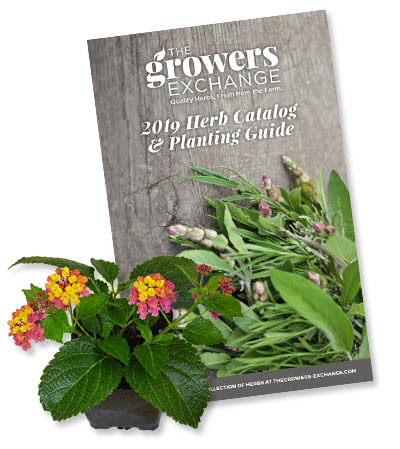 In addition to requesting a catalog by mail, we also offer the 2019 Catalog via a PDF download (9.4 mb) of the full catalog. To save it to your computer you can right-click and choose Save Link As. Feel free to share it with your friends.